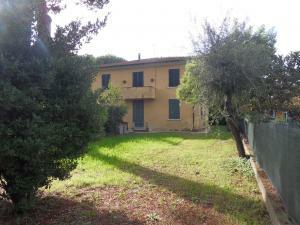 Semi-detached for Sale in Forte dei Marmi, located in a residential area of Victoria Apuan. About 800 MT far from the sea. The House has two floors and is internally composed of: living room with kitchen, bathroom with shower on the ground floor. On the first floor 2 bedrooms, double and twin, bathroom with bath. The bedrooms are equipped with air conditioning. 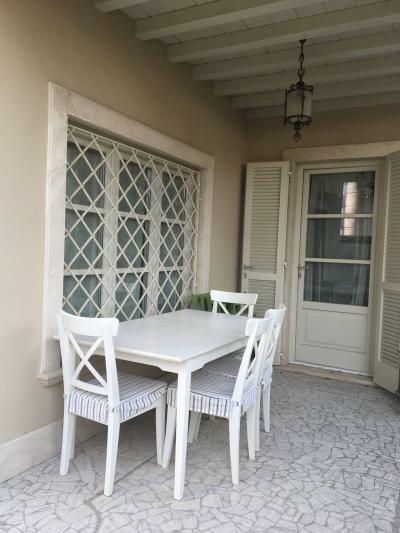 Outside garden with pedestrian entrance, car entrance and dining area with umbrella, table and chairs.